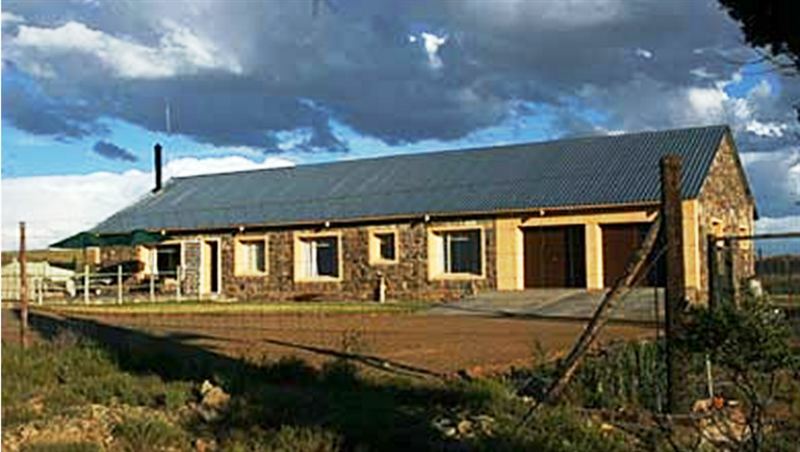 Klipkraal Guest Farm forms part of the Nooitgedacht farm; a working merino wool sheep farm that is situated 23 km west of the town of Colesberg. 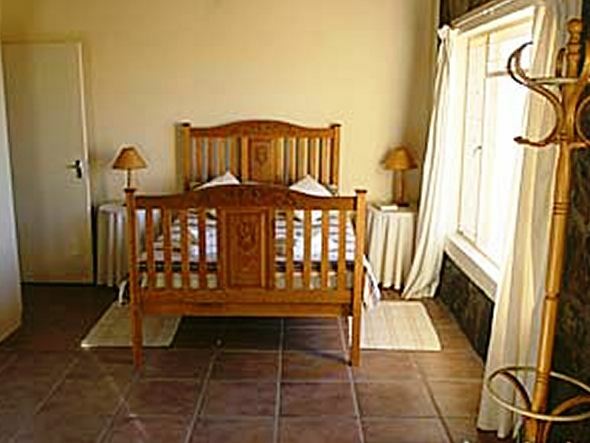 Klipkraal Guest Farm offers you a fully furnished house with five bedrooms sleeping ten guests comfortably. The interior is open plan with the dining room, sitting room and equipped kitchen flowing into each other. 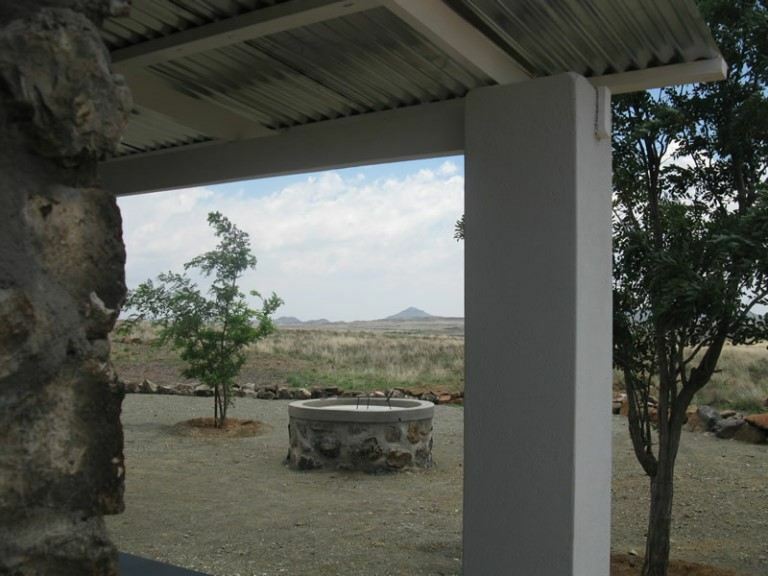 There are both indoor and outdoor braai areas; the outdoor braai area is the ideal place to enjoy the openness of the Karoo and the clear night sky. Breakfast is served at the main house about 500 m away from the guest house, providing you with the right start to an otherwise event-filled day. Activities at the farm include birdwatching and fishing on the Seacow River with canoes provided, night drives to see the nocturnal wildlife of the Karoo, clay pigeon shooting, and bow and arrow shooting with all equipment supplied. 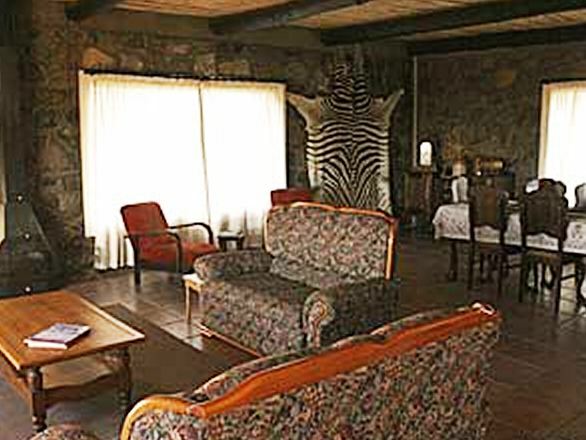 The guest house was built in 2004 from the rocks of an old &apos;kraal&apos; about 100 m from the main house. The farm is in a summer-rainfall region, where temperatures during summer are between 25-degrees celcius and 40-degrees celcius and during winter between 10-degrees and 15-degrees celcius. "Wonderful hosts and excellent accommodation in stunningly beautiful surroundings! What more could one ask for? We will be back...."
"We had a wonderful overnight stay and only wish it could have been longer. Were lucky to experience a short but awesome summer storm and double rainbow that evening. The hosts are extremely friendly and the solitude and beauty of the place will leave you wishing you never had to go back to the city!" 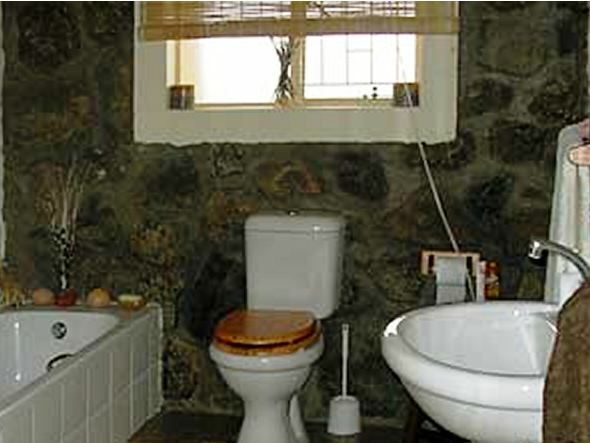 "Wonderful stay in the Karoo"
"Very neat accommodation. 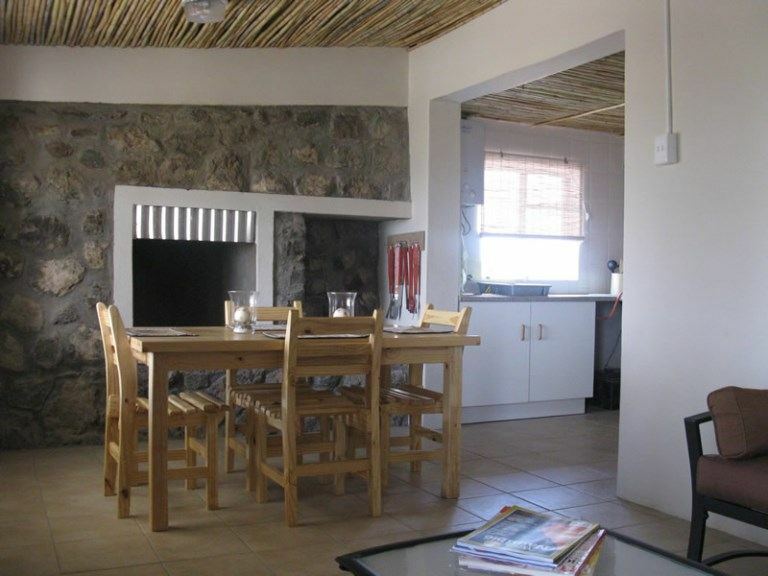 Experienced real Karoo hospitality." "A wonderful setting! We were astounded by the views and space around us! 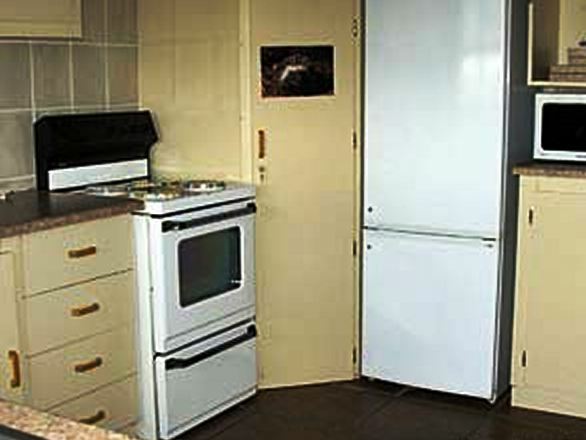 Well equipped for self catering and with ready to order meal/braai packs for those not wanting to frequent the shops before or during their stay. Clean and tidy and there was special attention to detail. The cottage we stayed in could accommodate 4 people - one room with a double bed and one room with two single beds - prefect for two couples or a small family; It is a great spot to stay over en route elsewhere. We didn&apos;t enquire or partake in any of the activities offered on the farm or nearby as our stay was short but we did enjoy exploring the surroundings by walking." 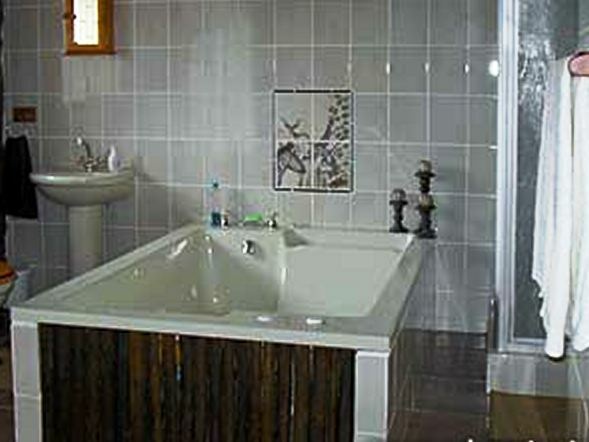 "Friendly efficient service, clean and comfortable accommodation." "Get of the beaten track"
"Although this farm is 20 kilometer dirt road drive from Colesberg, and well worth it! Don&apos;t rush, take in the clean air and views around you! 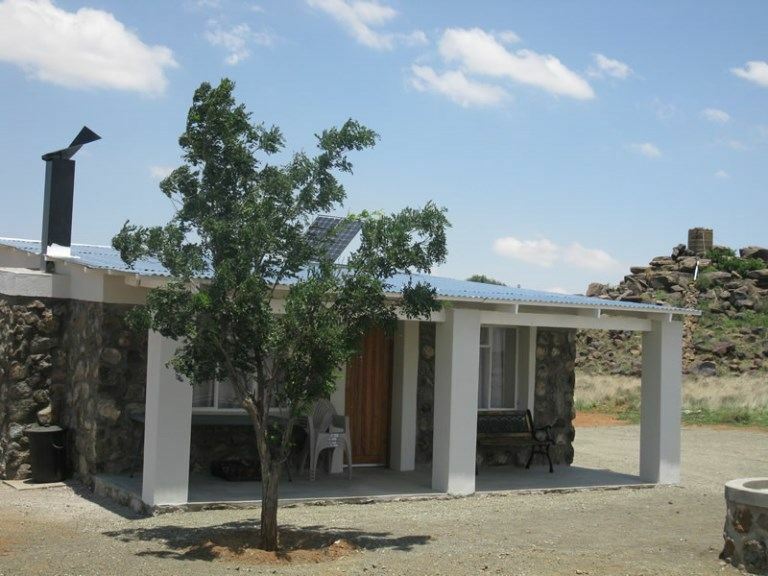 A lovely cottage situated just away from the main farmhouse, with beautiful views of the Karoo. Make a fire in the lapa, enjoy the sun setting behind the hills! The Van Der Meulen family are great hosts and will attend to all your requirements!"